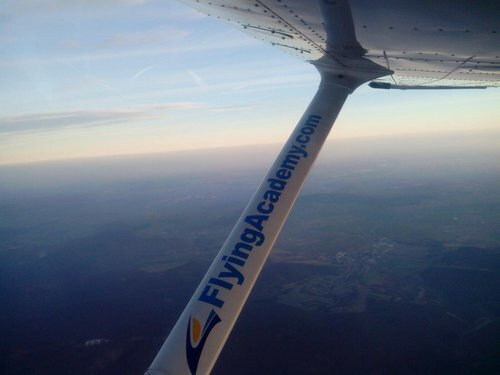 Please note that a Flight Instructor position in Flying Academy is not guaranteed and is 100% dependent on the trainee's performance during the training period but also about how he/she will develop teaching skills. 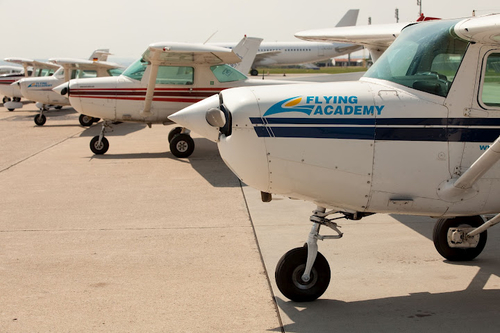 Periodic assessment on the pilot's performance is done during the entire training period, making sure that all necessary steps and actions have been performed for the trainee to be able to become a Flight Instructor for Flying Academy. Ground Training – during the Zero to 1.500 hours, the trainee will complete theoretical courses for PPL(A), IR(A), MEP(A), ATPL theory & FI(A). Flight training – the flight training will start with the PPL(A) and Night Rating, continues with IR(A), MEP(A), CPL(A) and finally FI(A). For PPL(A) - The applicant has to demonstrate the theoretical knowledge at the CAA office in the form of written tests. Tests consist of nine subjects (Meteorology, Navigation, Communications, Aircraft General Knowledge, Principles of flight, Air Law, Flight performance and planning, Human Performance and limitations, Operational procedures). 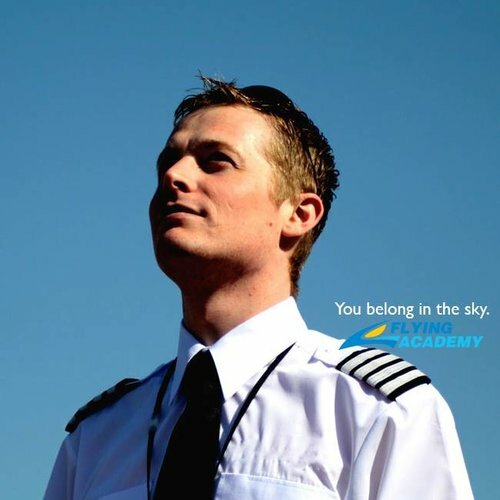 For ATPL(A) - An applicant must demonstrate a level of knowledge appropriate to the privileges of the holder of ATPL(A) by EASA requirements of Part-FCL.